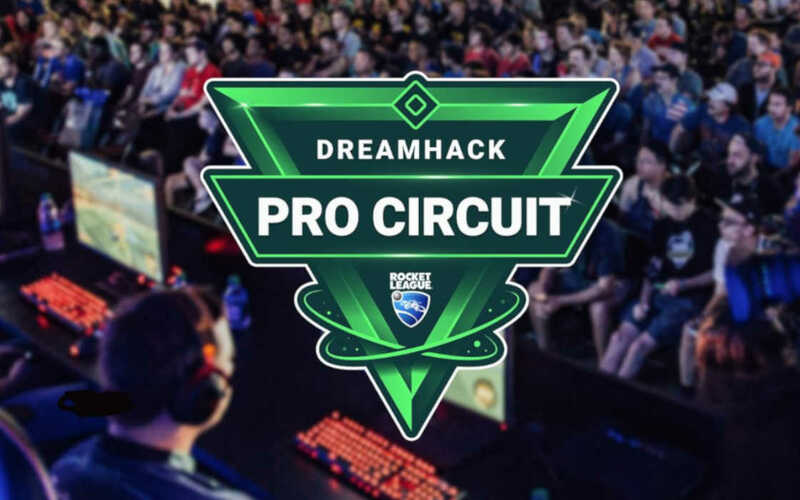 Do away with the Valentine blues, the true romance doesn’t start until a day after, on February when love sick Rocket Leagues pro are reunited with their pixelated cars as part of the 3-day DreamHack Pro Circuit in Leipzig, Germany. Held at Leipziger Messe, this iteration of the Rocket League event will be one of the most stacked events, esports commentator Callum “Shogun” Keir wrote on his Twitter account on February 6. Caption:The Leipzig Rocket League games in 2018. He’s correct. Some of the teams to progress to DreamHack Leipzig came from the Rocket League Rival Series (RLRS) eliminating Rocket League Championship Series (RLCS) teams. The Rival Series (RLRS) are a feeder league for Championship Series (RLCS). The run runs parallel to the RLCS with the top first teams qualifying for the next RLCS. The qualified teams are all very promising with Bread being the equivalent of very skilled grassroots contenders. They are ranked #19 in the overall standing and have fetched $15,500 in total earnings. The Leipzig gig will be their chance to carve a name for themselves. Meanwhile, Team Secret are now known as Ex Secret, as the organization decided to drop their squad last year. There are other teams to keep an eye out for. Your personal favorites may as well dominate the Leipzig Rocket League event, which is kicking off next Friday, February 15. 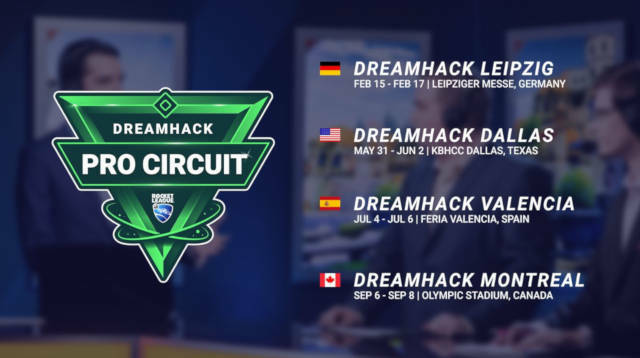 The Rocket League DreamHack Leipzig will be held on February 15-17 at Leipziger Messe. The event will reunite 32 of the best Rocket League teams.